When you need financing for your next vehicle, TD Auto Financing has a number of excellent options available that could make it the ideal place to get your auto loan. This company is a branch of one of the largest banks in the US – the TD Bank. In case you never heard of them, they recently purchased Chrysler Financial, and are one of the few triple A rated banks listed on the New York Stock Exchange. TD Banks are only located in the eastern United States. 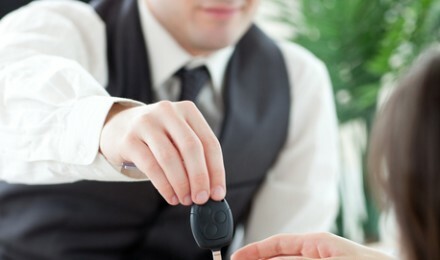 TD auto financing offers car loans for new or used cars that are five years old or less. Their rates are highly competitive and they are posted on their auto finance webpage. Once there, you will see their current rates posted for the particular model year you are interested in (one to five years old), along with the actual APR, and the amount of the monthly payment associated with that APR. 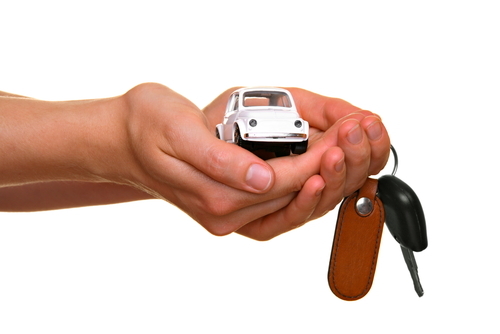 TD Auto Financing provides auto loans for the full loan-to-value (LTV) price. 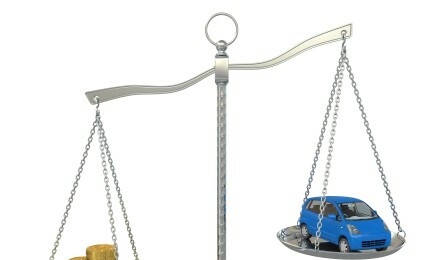 In the case of new cars, the loan value is for 100 percent of the lower of either the purchase price or the MSRP. For used cars, a loan may be obtained for 100 percent of whichever one is lower – the NADA Retail Value or the purchase price. Although cars that qualify must be under six years old, the amount of a loan can range anywhere from $5,000 up to a maximum of $100,000. At the time of the purchase, all fees and or taxes are expected to be paid, and there is an additional origination fee of $50. Applying for a TD Auto Finance loan can’t be much easier. There are three ways to apply for your auto loan through TD; and the easiest would be through its online website. You can also fill out an application through one of their bank branches, or you can also apply through a dealer – just by asking them for a TD Bank loan. Applying online will take about 15 minutes on their secure application page. Once your application is complete, you will get a response from the company within one business day, telling you where you need to go to pick up your check. In some cases, additional documentation may be needed. A powerful advantage of using TD Auto Financing is the many ways that you can make payments on your auto loan. Of course, automatic payments can be made from your bank, or through a savings or checking account held with TD Bank. In addition, you can also make payments online, by mail, a debit card, or by phone. 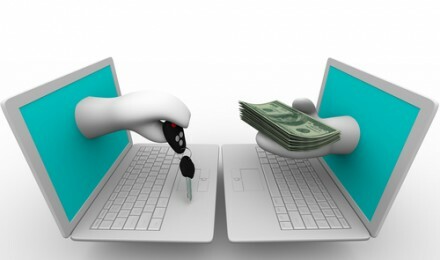 Additional payments can be made online on your car loans at any time, and payments may also be delayed, if need be. 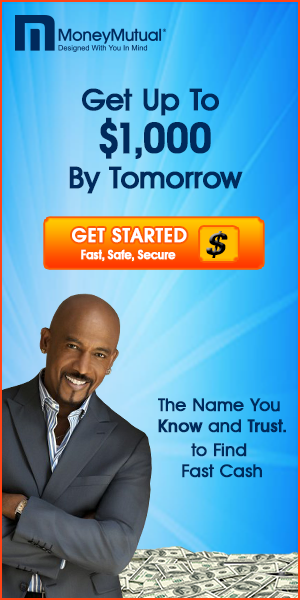 Remember that you can get the best terms on any loan by having a good credit score. You should always get a copy of it before applying for any credit, because simple negative entries can cost you in terms of higher interest. Also, shopping around and using loan offers as a bargaining chip can help you get a better deal.